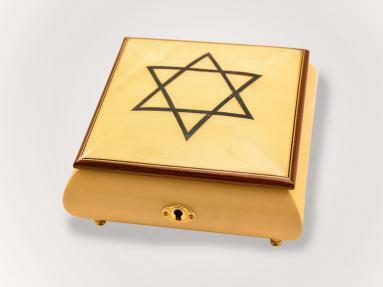 These Sorrento music boxes are featured with symbols related to Religion. 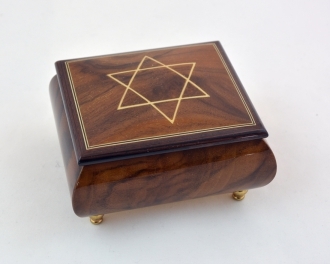 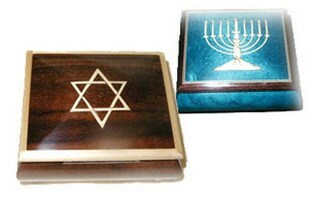 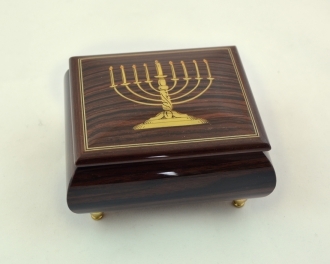 The symbols on these religious music boxes are connected to the Christmas and Hanukkah festival. 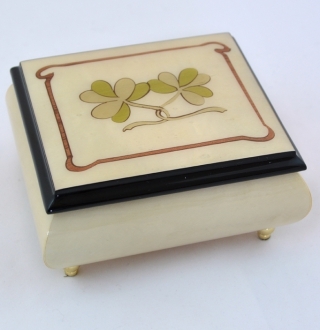 These music boxes beautifully painted on these hand-made Italian products. 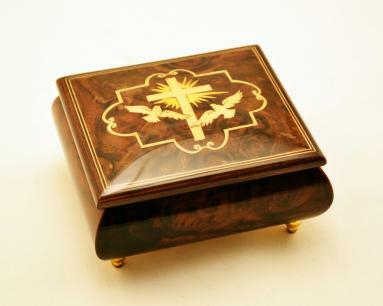 There are music boxes that retain the wood color and the characteristic grains patterns of the wood. 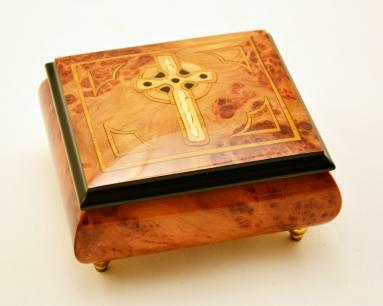 Some others are lacquer polished in different colors. 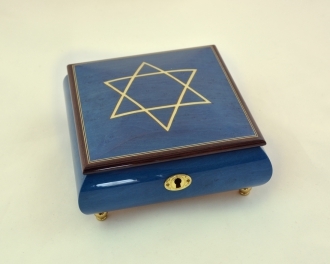 They are functional jewelry boxes. 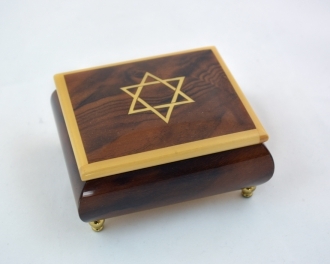 They can be used as authentic gifts Your friends will appreciate them.